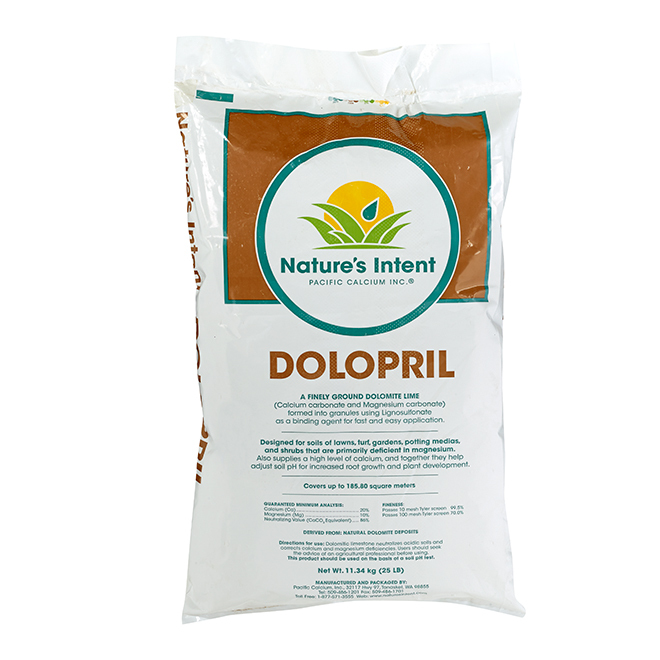 This Dolopril® granular dolomitic lime is made of dolomitic lime crushed to a very fine powder. 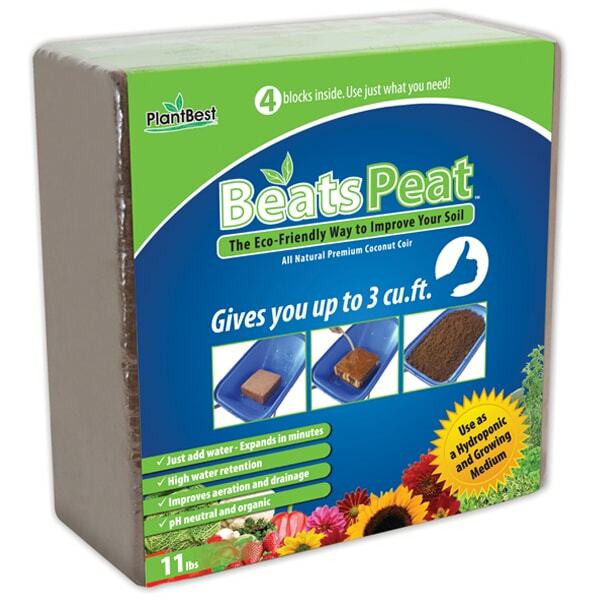 It raises soil pH, reduces excess aluminum, iron and manganese. 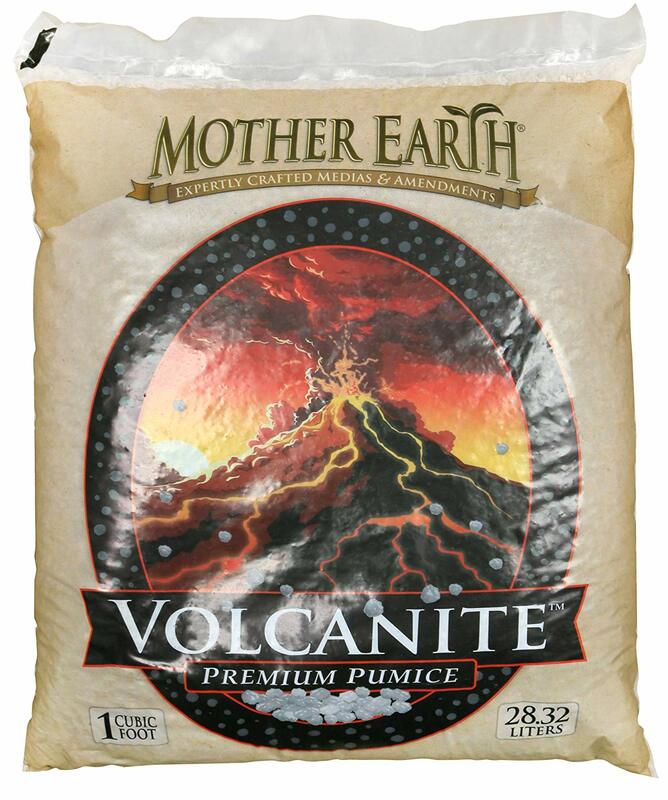 It also increases available phosphorus and molybdenumn, adds calcium and magnesium, and improves efficiency of potassium. This product is granulated and not crushed to facilitate spreading and absorption by plants. 25 lbs.